It is located at the corner of W. Gramley St. and N.W. 3rd St. Main entrance is on N.W. 3rd St with an alternate entrance on W. Gramley. 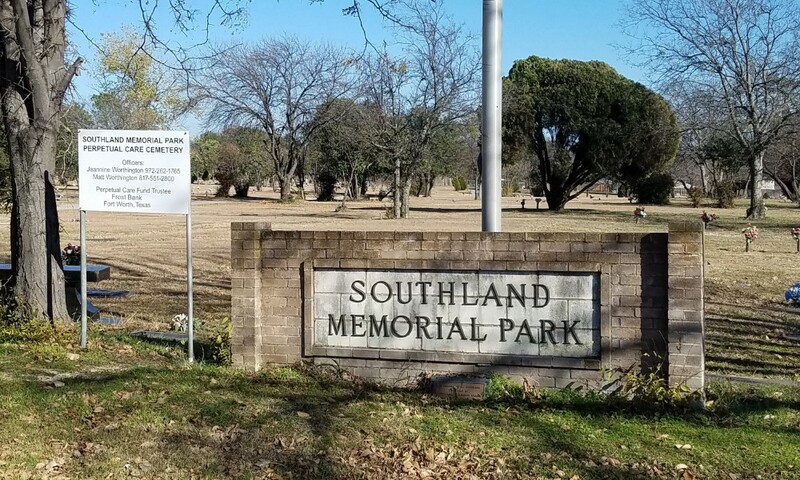 GPGS began recording this cemetery in 2016. As this is a large cemetery, it will take time to complete. Sections A through F have been recorded and photographed and are available to viewing on this website. Sections G through K are currently being recorded and will be added as they are completed. Each sections recording begins in the northwest corner; rows progressing west to east and spaces from north to south. Spaces are numbered consecutively as the markers existed at the date of recording. 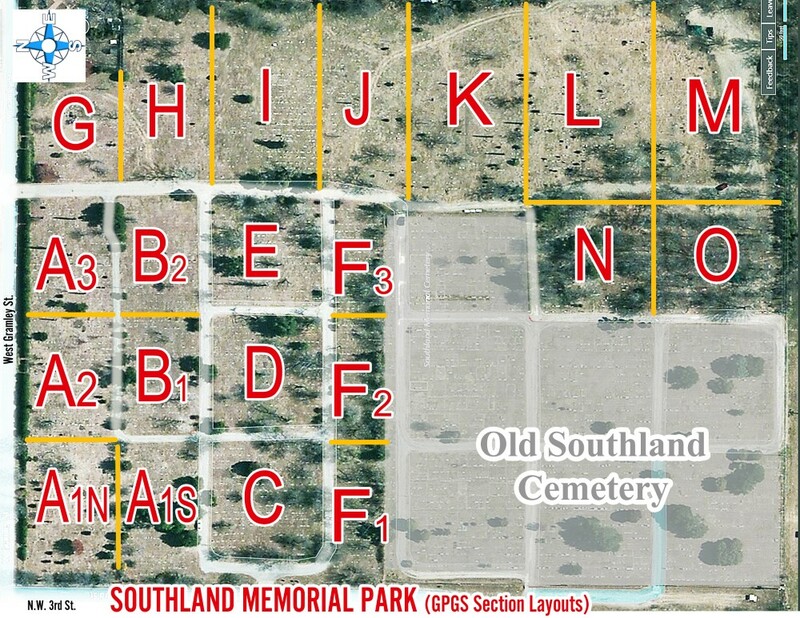 Subsequent burials could change the actual numbering but searching further in the row should reveal the original markers. Additionally, burials that may have occurred during this time period but after our recording had taken place will not be in our records.